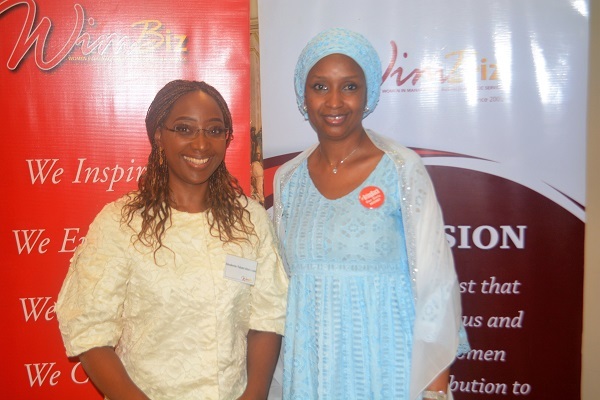 The Managing Director of Nigerian Ports Authority, Hadiza Bala Usman has called on Nigerian women to develop their capacities and get involved in active politics to contribute meaningfully to nation building. She made the call while delivering a paper titled: Equity and Inclusiveness, Panacea to National Development at the 2018 Women in Management, Business and Public Service (WINBIZ) Master Class which took place at George Hotel, Ikoyi, Lagos on Tuesday, 13th March, 2018. 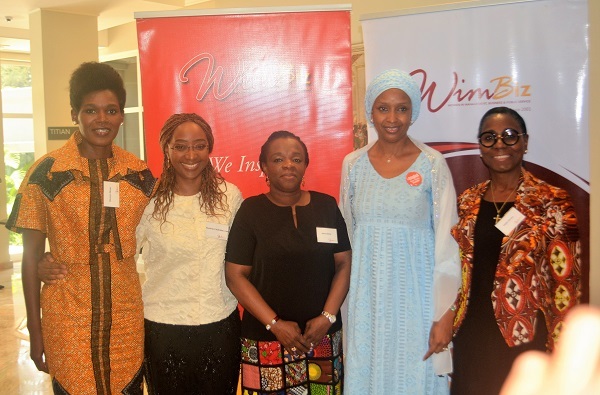 The Managing Director noted that developing capacity, taking bold step, initiative, and breaking all barriers as a woman has become very imperative in the present Nigerian situation because being appointed into any position is no longer a gender issue. She further said that “every woman should strive to excel and achieve some feats and learn all the skills of leadership”, pointing out that “appointments are not given because someone is a woman but because of capacity to do the job”. The Managing Director further advised women not to limit themselves to a particular role but strive to develop a job profile. She urged the women to provide support mechanism for other women through mentorship and capacity building and stressed the need for women to appreciate their positions as mothers and wives. On the need to take up leadership roles and taking active part in politics, she observed that half of the Nigerian population are women but according to her, they are being left behind in the scheme of things, pointing out that they should get involved so that they can add value to the society, saying that nobody can take a decision against women when they are involved. She commended the South-Western states of Nigeria that gave opportunity for women to be Deputy Governors and urged other states in Nigeria to emulate this gesture. She was optimistic that Nigeria would one day produce a democratically elected female Governor after a brief stay of Mrs. Virginia Etiaba of Anambra State some years ago. 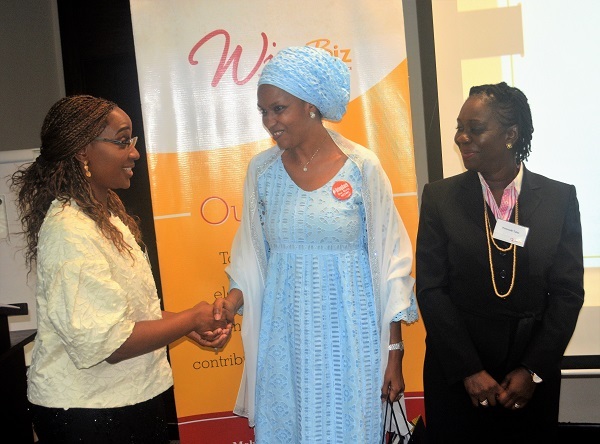 In her speech, the chairperson, Executive Council of WIMBIZ, Mrs. Olubunmi Aboderin Talabi, commended the Managing Director for her achievements since assumption of office, describing her as a pride to womanhood.